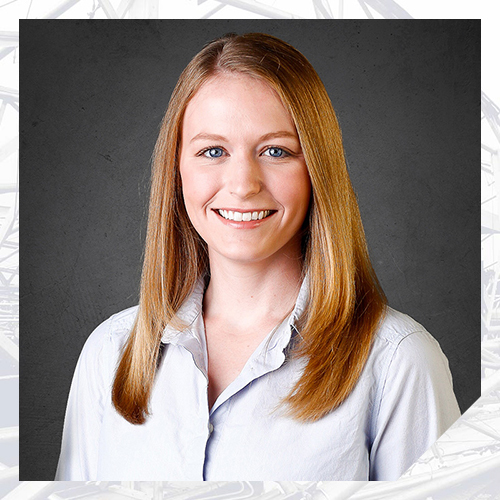 Ms. Smading utilizes her engineering design background as a foundation for forensic evaluations of a variety of structures affected by perils such as windstorms, hail, tornadoes, collapses, design errors, construction defects, water intrusion, and cladding failures. Ms. Smading gained both design and forensic experience in the transportation industry prior to joining the Nelson Forensics team. She has been involved in the evaluation of railroad bridges for structural repair, management of construction for bridge replacement projects, design of concrete bridge systems, and construction sequencing of bridge widenings. She has completed challenging designs of curved bridges and precast concrete elements for efficient construction. Additionally, Ms. Smading has experience in design of deep and shallow foundations, site grading, and storm water management. Ms. Smading has worked with public entities such as the Texas Department of Transportation; the City of Coppell, Texas; and the City of McKinney, Texas.